The literature on diagnosis and treatment of drug and substance abuse is filled with successful, empirically based approaches, but also with controversy and hearsay. Health professionals in a range of settings are bound to meet clients with troubles related to drugs – and this text helps them separate the myths from the facts. It provides trainees and professionals with a handy, concise guide for helping problem drug users build enjoyable, multifaceted lives using approaches based on decades of research. Readers will improve their intuitions and clinical skills by adding an overarching understanding of drug use and the development of problems that translates into appropriate techniques for encouraging clients to change behavior themselves. This highly readable text explains not only what to do, but when and how to do it. Seasoned experts and those new to the field will welcome the chance to review the latest developments in guiding self-change for this intriguing, prevalent set of problems. "The book is concise and easy to read. It provides evidence that guides assessment and treatment for people with substance use problems. This book is based on a review ofthe evidence for the effectiveness of treatments, and on the clinical and research experience of the author. 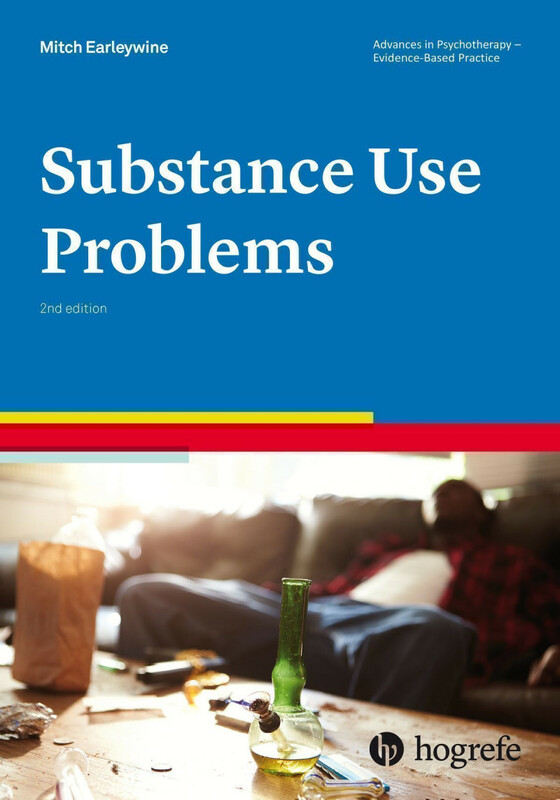 this very useful book teaches the reader about the general and basic principles of various treatment methods for substance use problems. For example, there is a very good description of motivational interview, harm reduction, and relapse prevention concepts."